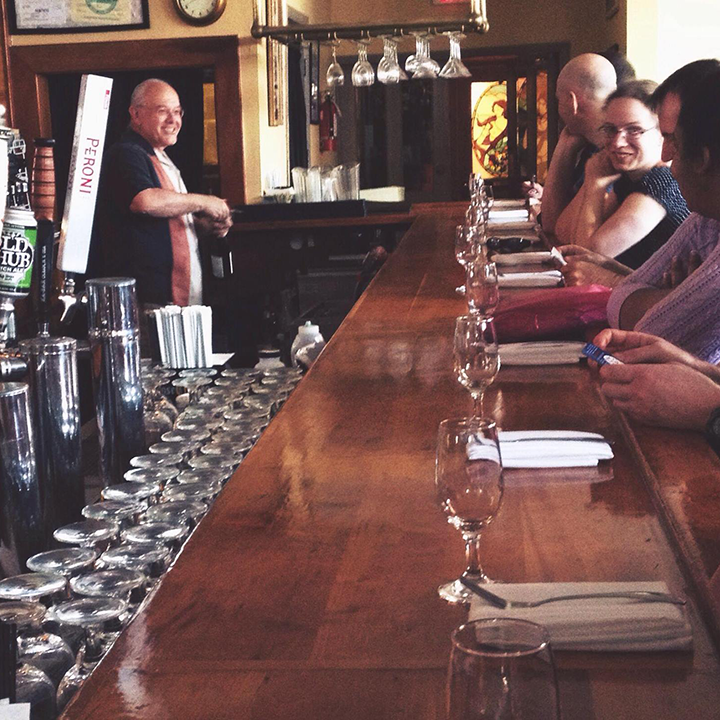 Asheville Food Tours offers several distinct tours, every day of the week, featuring the local Asheville food scene. Each tour has a maximum number of participants so that we can keep our tours as personal and intimate an experience as possible. 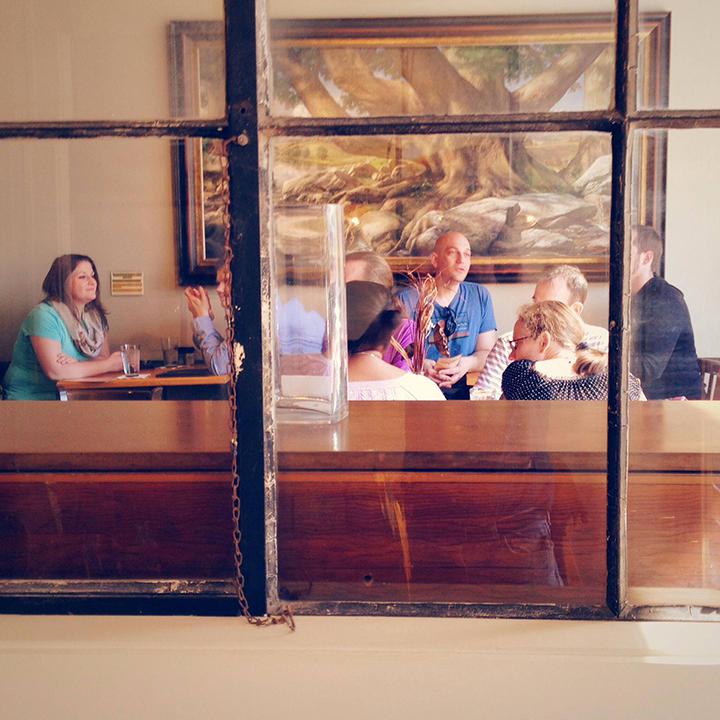 On our tours you will not only have a chance to experience the finest artisan gourmet food, you will also have the opportunity to meet chefs and store owners, many of whom have pioneered the revitalization of Asheville’s downtown area to make it the historic urban habitat that it is today. So be sure to join us soon to sample what these remarkable people provide for the Asheville community everyday. 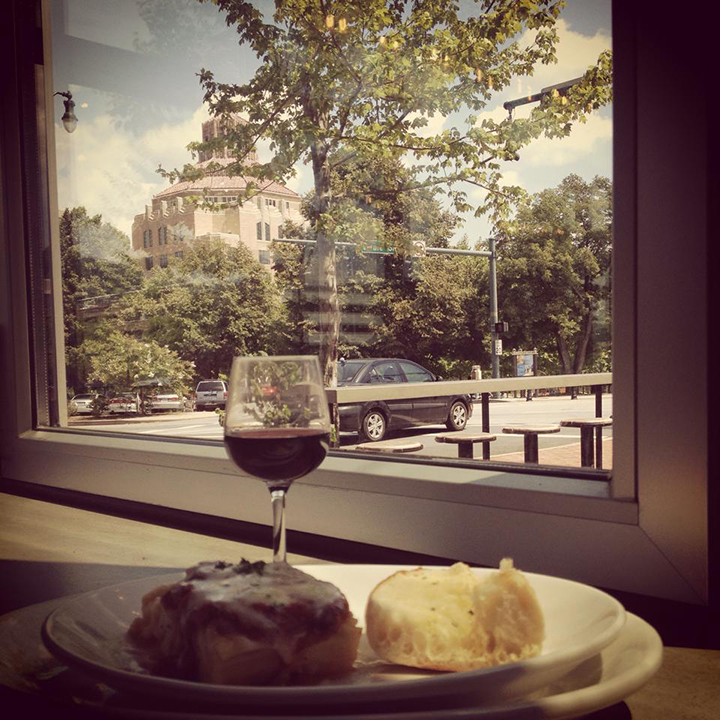 Experience the Original Asheville Downtown Food Tour. Each tour will visit six to seven handpicked downtown restaurants and food shops, offering a wide variety of food tastings from artful ethnic appetizers washed down with a splash of pinot to hand crafted sizzling delights. You quickly realize that Asheville is a proud and local economy and each business embraces this “keep Asheville local” movement. Asheville offers homegrown embellishments along with its modern exploration into spicy multi-cultural riches. With its strong roots in Southern heritage, Asheville has branched into a cosmopolitan Mecca of abundant food choices from all around the world, which we Asheville food enthusiasts are eager to share with our community and visitors. Food Fan’s Foot Tour with Stu Helm – Well known local food writer, blogger, and bon vivant, Stu Helm (aka “The Food Fan”) leads this walking tour of Asheville’s finest restaurants, cafes, breweries, & more! 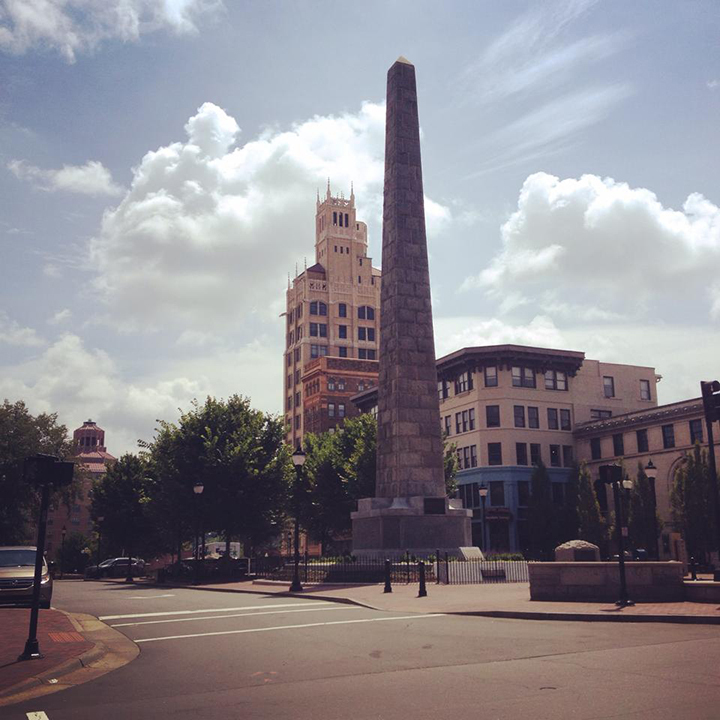 This unique, one-of-a-kind tour gives locals and visitors alike the chance to experience a variety of drinks and dishes along a 2 mile route of the Upper South Slope, Pack Square, The Block, and other areas of beautiful downtown Asheville. Learn some history along the way, hear a few anecdotes, stories, myths & local legends, while walking & chatting with Asheville’s most colorful food writer! Tap into Stu’s vast knowledge of the Asheville food scene at large, while visiting with some of his favorite local chefs, & stopping at some of his “Stoobie Award” venues! Friendly, yet edgy, funny, and informative! 21 and Older Only. This seasonal offering is a great way to start the day. Experience delicious foods, enjoy brunch cocktails, and survey the unique architecture that make downtown Asheville spectacular. This Saturday tour, which begins at 10:30 am, features 4 restaurant stops with drinks at every stop, plus 2 sweet stops. Come hungry and finish with time for other Asheville activities. Join West Asheville native, Davion Bristol (AKA Spaceman Jones) as he takes you to some of his favorite spots. 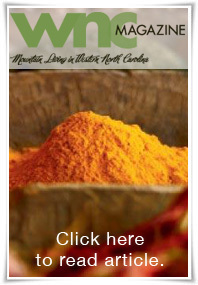 Dave will introduce you to the cuisine and history of the hidden gem that is West Asheville. Are you EATER enough for the Burger Challenge Tour? This extreme food tour is led by Stu Helm, aka “The Food Fan,” who will challenge you to finish every slider, every French fry, every single bite on this tour! Should you save room for dessert? You’d better! It’s included. This tour has a maximum of 14 patrons, and based on our past experience, some will start tapping-out by the third slider. A few might make it to slider number five. Seven? Stu says, “doubtful.” Any participant who remains a member of the “Clean Plate Club” from start to finish of this tour, including dessert, gets a FREE tour from Asheville Food Tours. And a high five from Stu. We are able to make some dietary substitutions if informed in the comment section when you purchase tickets. Private tours are available year round. Please contact us at 828-243-7401 or info@ashevillefoodtours.com for availability. Tours scheduled between December and March are contingent upon a minimum of four reservations. If the minimum number of reservations are not made the tour will be canceled and all tickets purchased will be refunded.